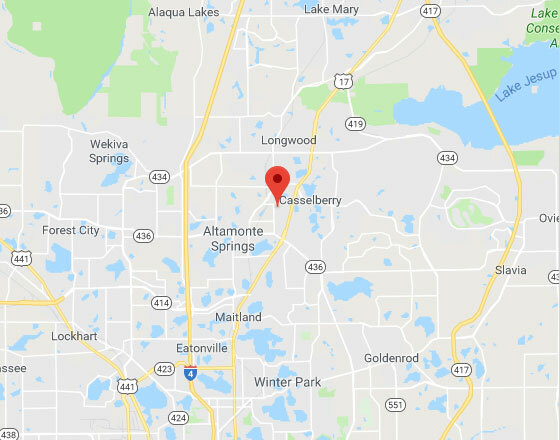 You can always count on our team at Garage Door Repair Casselberry for emergency and scheduled services. Give us a call if you're having problems with your hinges, rollers, tracks or any other hardware part. We can also offer you a preventive maintenance service that will reduce the risks of using your door and help it work more smoothly for a lot longer. You can also use our online system to schedule an appointment.